John Stevens has more than 40 years of operational and leadership experience in the inland barge and land rig market. After beginning his career on the rig floor, John gained valuable first-hand experience in all aspects of rig operations. This earned him successive management roles, each with increasing responsibility. During his lengthy career in the industry, John worked on many of the drilling rigs now owned by Baywater. 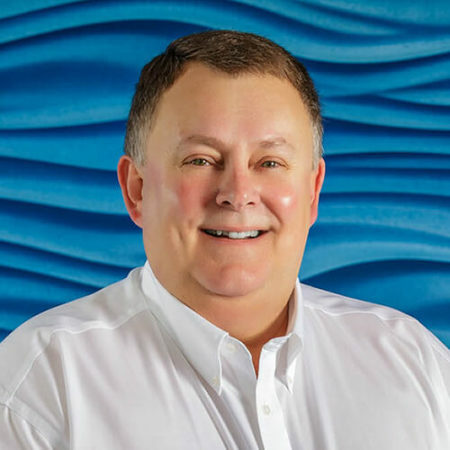 Jeff Soileau has worked in the energy sector the past 10 years, holding positions overseeing finance, financial reporting, taxes, IT and planning. Prior to working in the energy industry, Jeff was with the public accounting firm of Ernst & Young. 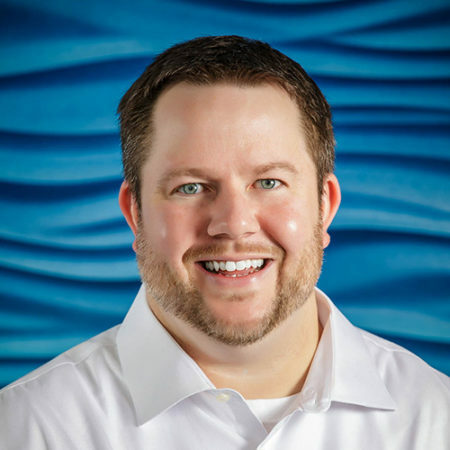 Jeff holds a bachelor's in Accounting, Biology and Chemistry and a Master of Professional Accountancy from Louisiana Tech University. 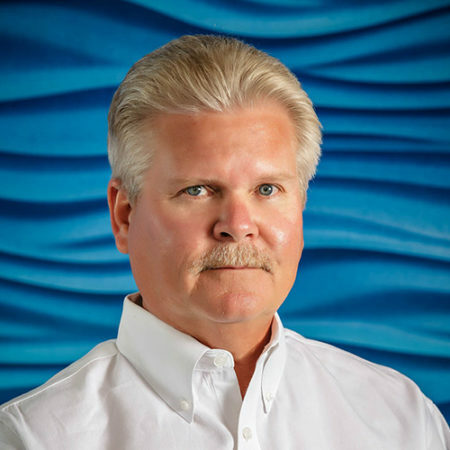 Michael White has more than 35 years in the energy sector, beginning with Atlantic Pacific Marine. He moved on to Penrod Drilling and then Seacor Marine, where he spent much of his career. Michael’s expertise includes purchasing, sales, marketing and operations. 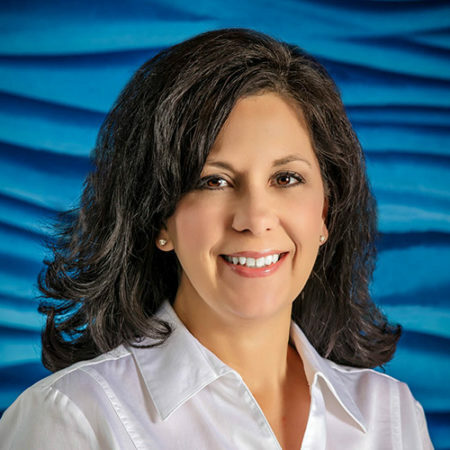 Lisa T. Williams has worked in the oil and gas sector her entire career. She spent her first 14 years in the marine construction industry with McDermott and the past 11 years in the inland drilling sector. Lisa earned a bachelor’s from the University of Louisiana at Lafayette and is a certified Professional in Human Resources (PHR).